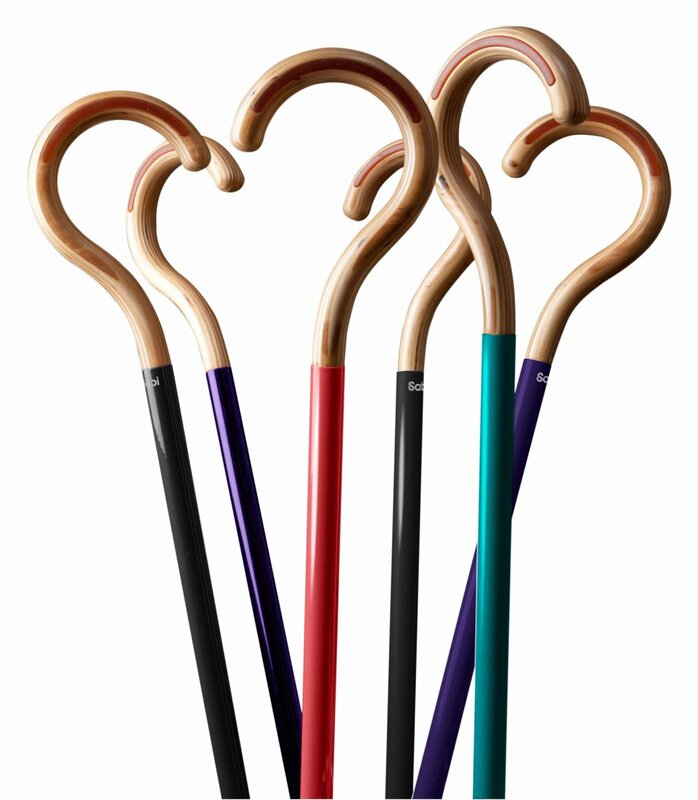 Since 2004 we have been supplying walking sticks, canes and umbrellas. We now supply giftware and accessories for you and your home too. From pashminas to pewter tankards, hipflasks and pocket watches and cow hides and hammocks to jewellery and shaving brushes, we have lots of gifts on offer for him and her. Choose from our great range of hammocks and hanging chairs for relaxing in this summer.